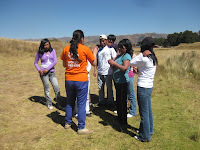 Many rural Quechua youth have no money to study nor are there many opportunities in their area. Thus, believing they will find better education and more jobs, they come to Cusco, Peru, with little ability to survive in an urban setting. Unfortunately, it’s not unusual to hear stories about these children being exploited in their work, daily lives, and sometimes even in their living situation. Without the support of their families and communities, they lose hope. Christian youth often lose their faith or wander from God. Many Quechua youth return to their communities in the end, frustrated and with low self-esteem; those that stay fight against the many challenges and see little advancement in life. 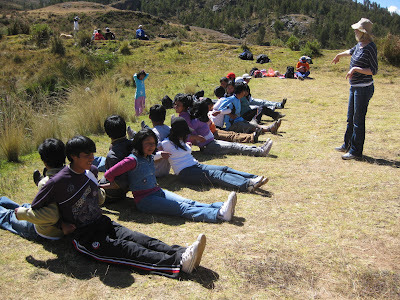 There is not adequate support in Cusco for these rural youth who have great desires; programs are needed to reach them and give them resources so that they can achieve their dreams and not lose faith in God.